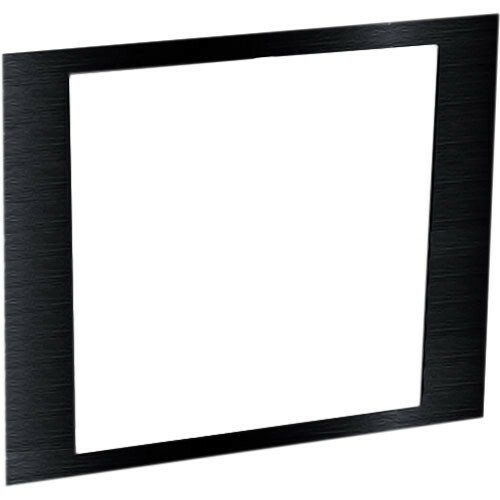 The black, anodized, brushed-aluminum 10 RU Face Plate for RSH Series Custom Rackmount from Middle Atlantic is a special face plate designed to cover the open front panel on your RSH Series custom rackmount unit. This model will cover 10 RU of rack space. Box Dimensions (LxWxH) 19.0 x 17.5 x 1.0"